Taking the fun with you is one of the great advantages of owning an inflatable boat or small fishing boat. Mercury offers a complete line of extremely light portable FourStroke outboards, with the widest range of models to choose from. 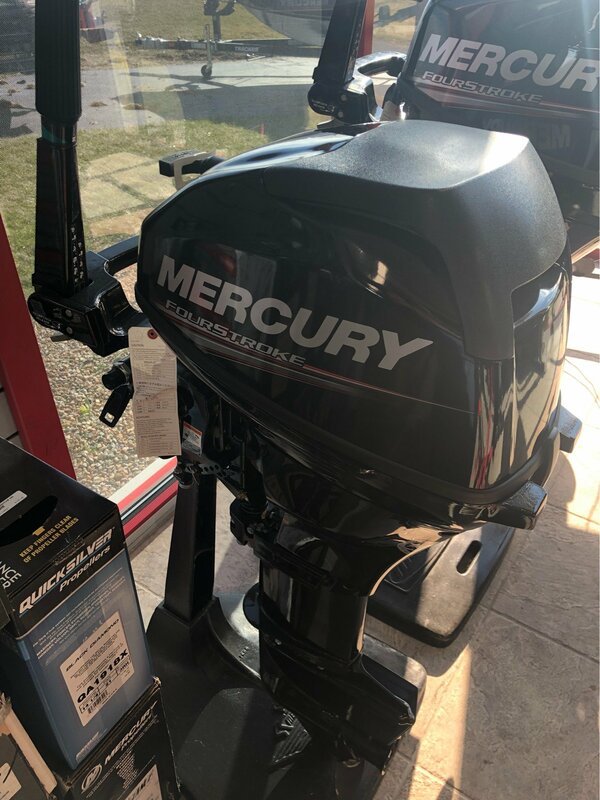 So wherever you and your boat go, your Mercury portable FourStroke can also go. The entire line makes operation and portability easy with smart, simple features. 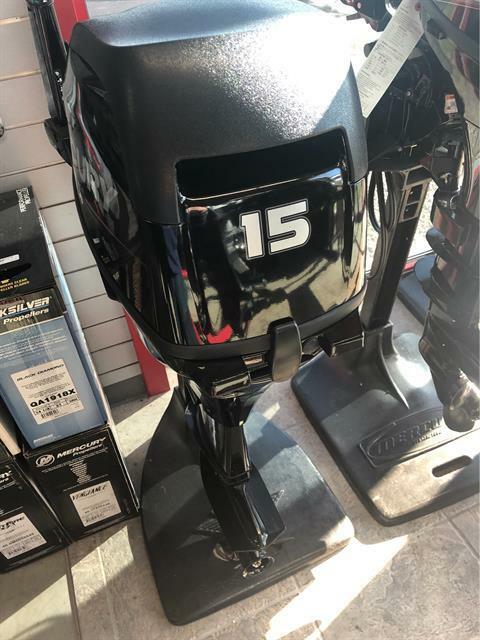 Plus, clean, quiet, fuel-efficient FourStroke performance makes them the obvious power of choice. 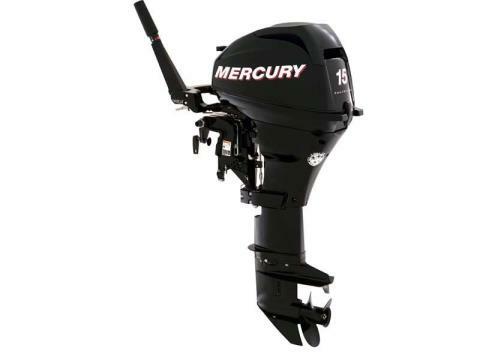 Mercury’s 15 and 20 FourStrokes have dual water pickups. So even if you end up in the shallows, your engine will keep its cool and not overheat. The multi-function tiller comes standard with shift, steering, throttle, throttle friction, trim, and stop controls.